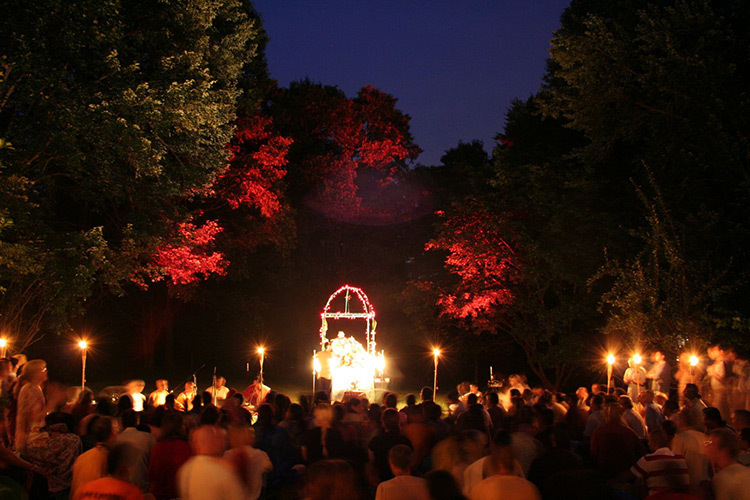 Our most recent Annual Summer Sacred Sounds with His Grace Radhanath Swami took place in June 2012. Sacred Sounds is our annual spiritual celebration. 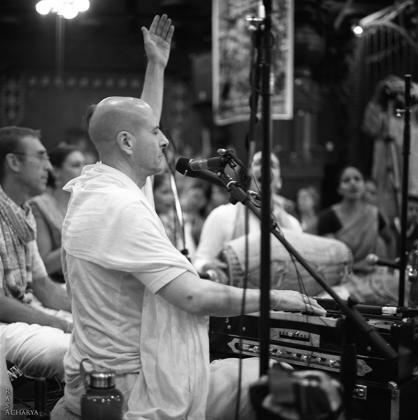 We share our own experiences and realizations and chant and sing together. Experience mantra meditation, divine atmosphere and amazing energetic kirtan. Surround yourself with friends, incense, candles, and chanting to uplift the soul. We invite all of you to attend and bring YOUR creative energy. If you enjoy our music and media please consider supporting the arts. Donate here!